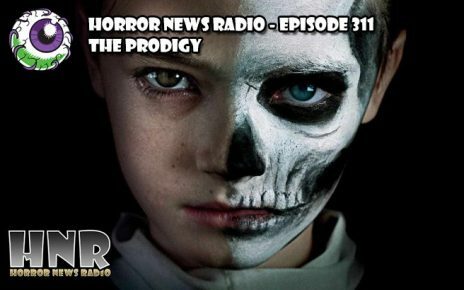 The Grue-crew venture off to Ireland to encounter the monsters hiding in the woods inÂ Corin Hardy’s creature feature The Hallow. Joseph Mawle and Bojana Novakovic star as a young couple who have recently moved into a remote Irish countryside only to trespass upon and encounter a gaggle of deadly creatures known as the Hallow. Cool stuff! 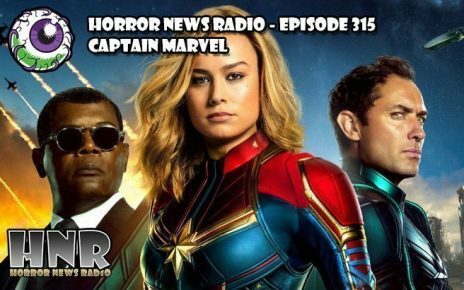 ThomasÂ begins theÂ HORROR NEWS OF THE WEEK segment with news aboutÂ the passing of horror icon Gunnar Hansen, the casting of Jeffery Dean Morgan in The Walking Dead and the announcement of a life size Alien egg from Neca. 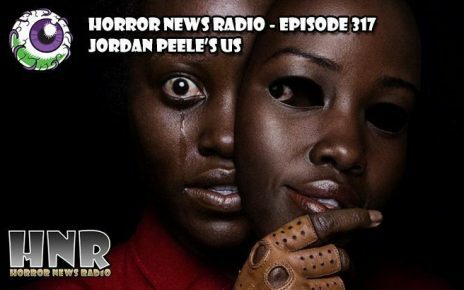 In the What Have You Been Watching segment The Black Saint returns from the New York City Horror Film Festival to share the weekend events, the films and the best of show winners. 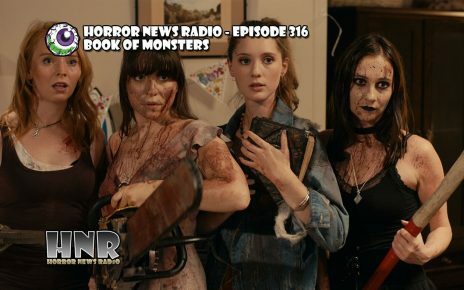 This week’s main review is geared for fans of creature feature films. The Hallow introduces a collection of horrifying beasts that live hidden deep in the Irish woods who only come out when their land is trespassed upon. If they do happen to venture out from the confines of their wooded canopies, beware! They mean you all kinds of harm. 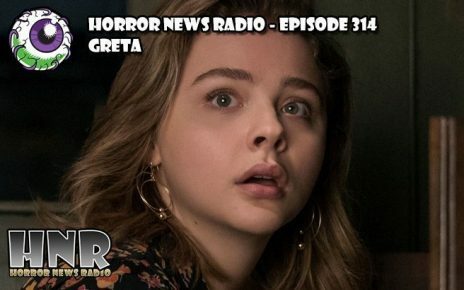 The Grue-crew recap and review this intriguing and unique horror feature. The New York City Horror Film Festival screened this past weekend at Times Scares in the heart of New York City. 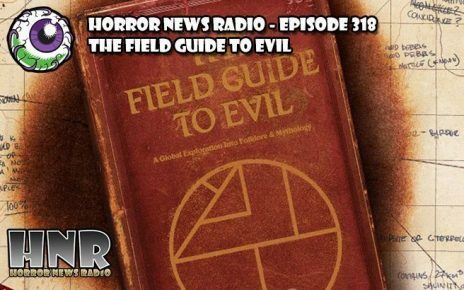 Santo Ellin Jr., The Black Saint, is here to share his adventures at the festival – along with seeing fellow American Horror Story Fan Podcast co-host Christopher G. Moore and his film Knob Goblins. 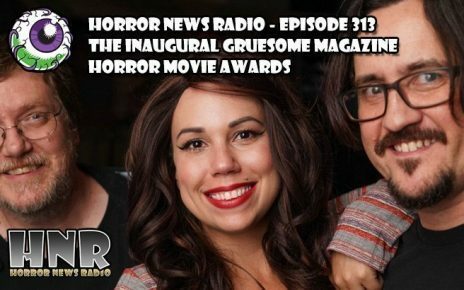 He talks about some of his favorites from the festival and announces the winners from the weekend. 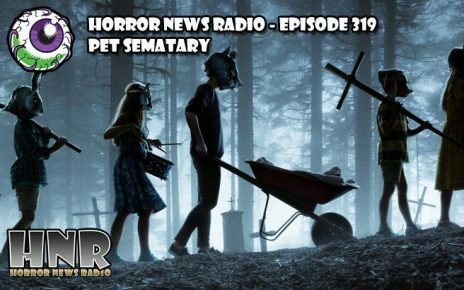 Thomas steps in for Dave toÂ share the Horror News of the Week.Â This week starts off with the sad news of the passing of Leatherface himself, the iconic horror legend Gunnar Hansen, who brought the masked madman to life in the original Texas Chainsaw Massacre. In TV news, Jeffery Dean Morgan is now cast as villainous and monstrous Negan on The Walking Dead. 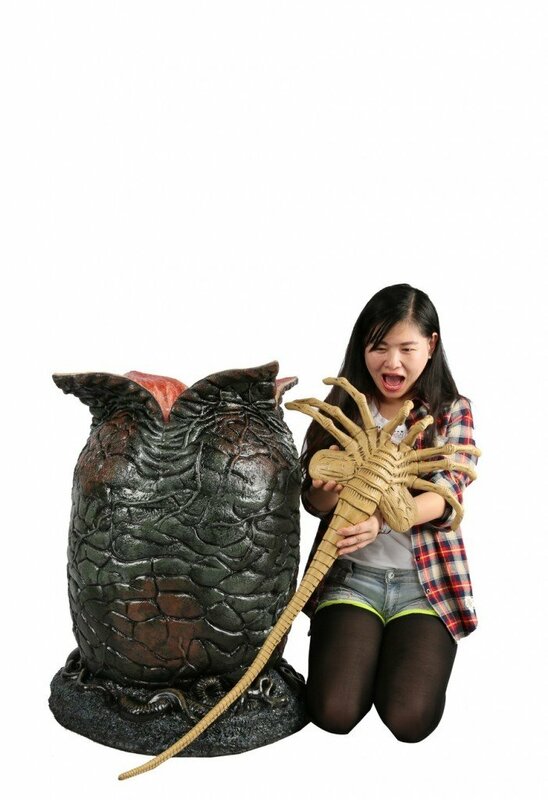 Neca is releasing a life size egg and face-hugger from Aliens and it looks amaze-balls. 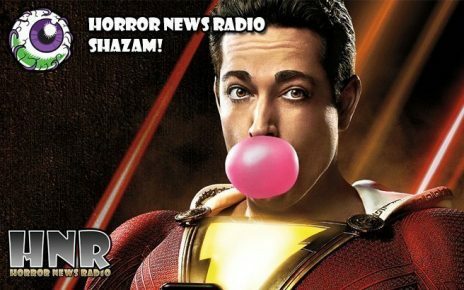 Join in as Emcee Thomas Mariani brings this weeks horror trivia questions to The Black Saint – as supplied by you, the HNR fan and listener – in another laugh-fill scream-fest Stump the Saint. Be sure to listen to learn how you too can get involved and enter to win a copy of Diabolique Magazine from our friends and sponsors of Stump the Saint, Diabolique Magazine.